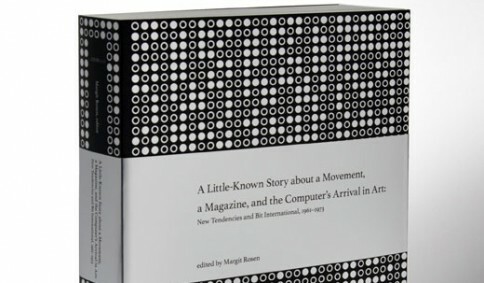 Ostensibly, the “little-known story” concerns the advent of computers in art and a movement which began in 1961 in Zagreb. It was through the activities of that movement, known as New Tendencies, and its supporting institution, the Galerija suvremene umjetnosti, that the “thinking machine” was explored as an artistic tool and medium. Pursuing the idea of “art as visual research,” the New Tendencies movement proceeded along a path which led from Concrete and Constructivist art, Op art, and Kinetic art with its dynamic apparatuses to computer-generated graphics, film, and sculpture – from “programmed art” without computers to art generated or controlled by computers.